currently under construction at 3103 Brighton Sky Lane, Katy. 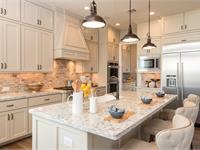 Sales for available units range in price from $454,995 to $616,595. 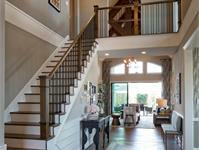 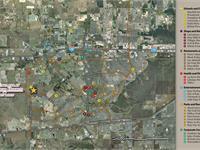 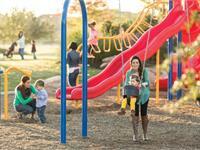 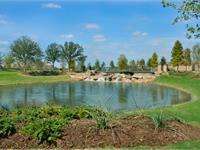 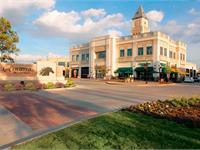 Cinco Ranch - Enclave at Ridgefield Heights unit sizes range from 3288 to 3966 square feet. 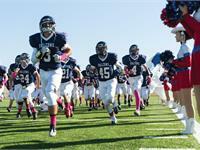 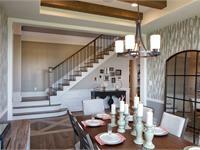 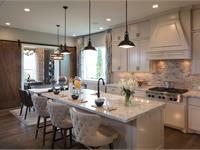 Cinco Ranch - Enclave at Ridgefield Heights has a total of 2 quick move-in homes currently for sale. 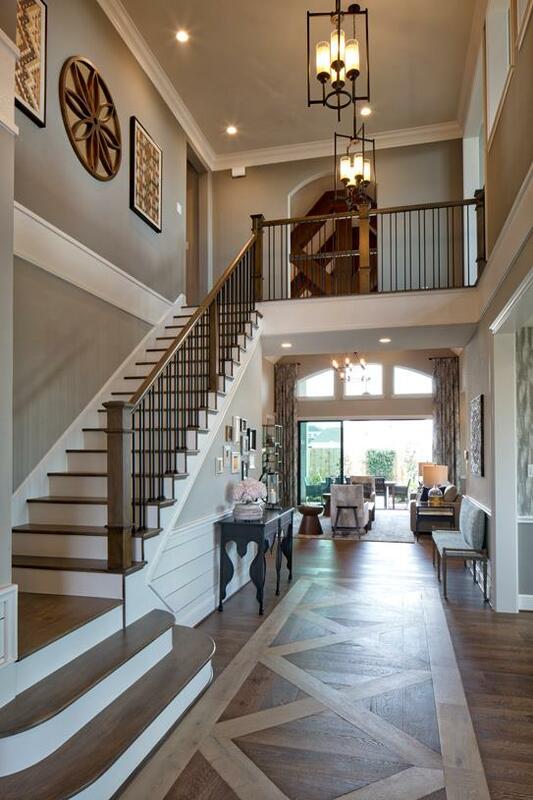 Along with great access, the community offers exceptional amenities, and Toll Brothers offers luxury homes ranging from 3,300 to 4,200 square feet. 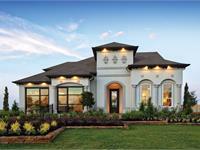 Your inquiry will be delivered to the Cinco Ranch - Enclave at Ridgefield Heights sales team, who will send you more information about this development.